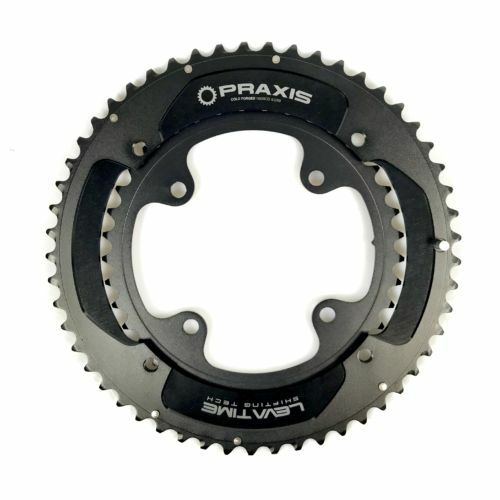 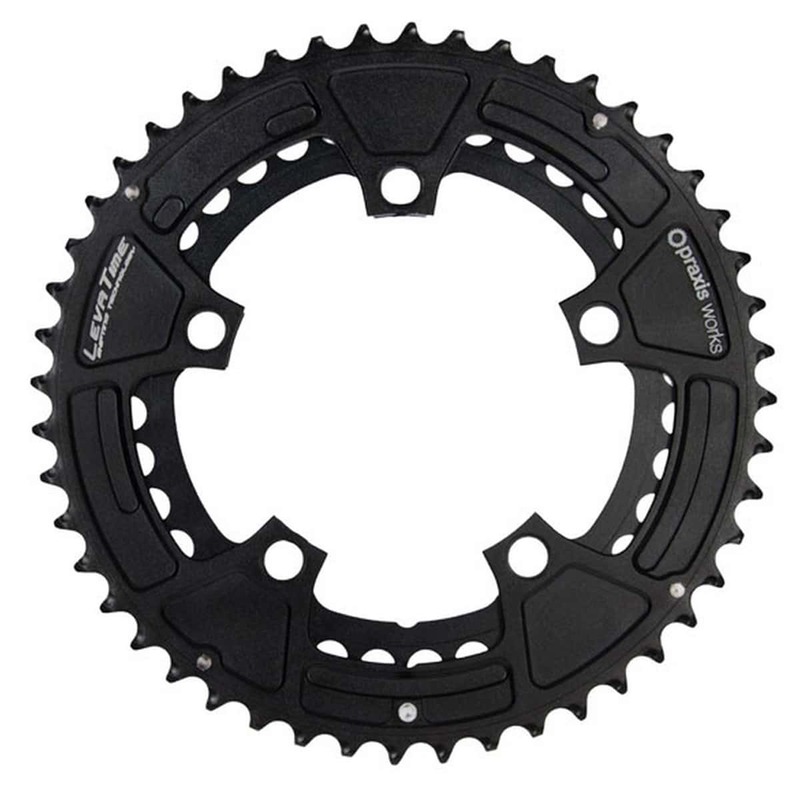 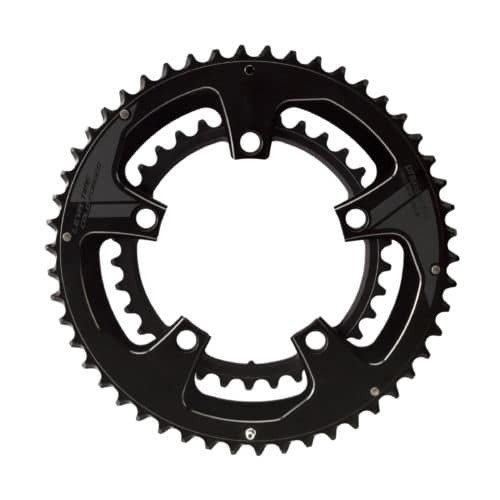 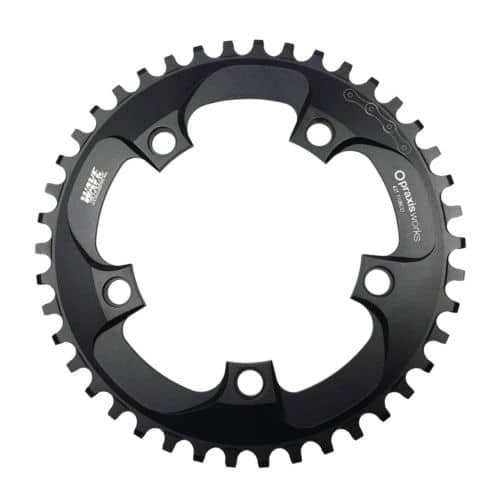 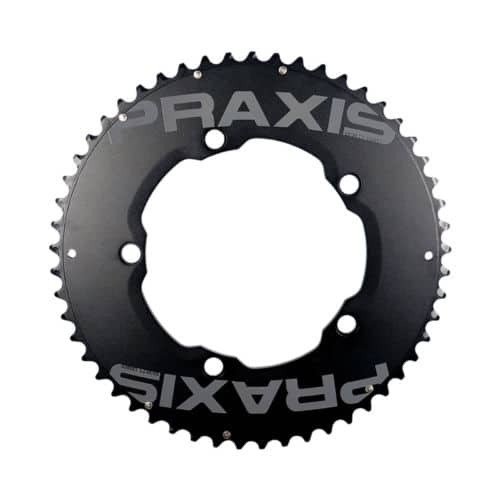 Praxis 2X Cyclocross chainrings are the result of relentless testing and tweaking, matched with the best material and manufacturing processes to create some of the smoothest running, most durable and sweetest shifting chainrings available. 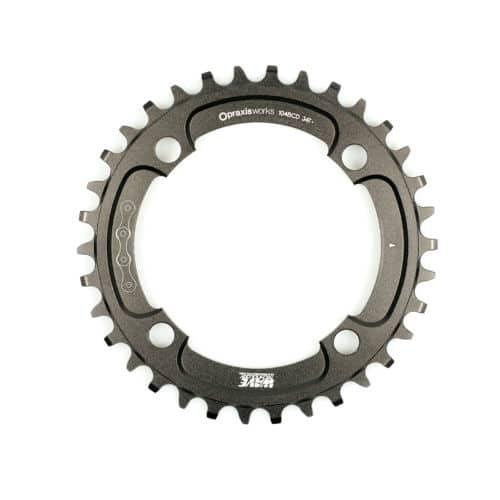 All other aftermarket rings are machined. 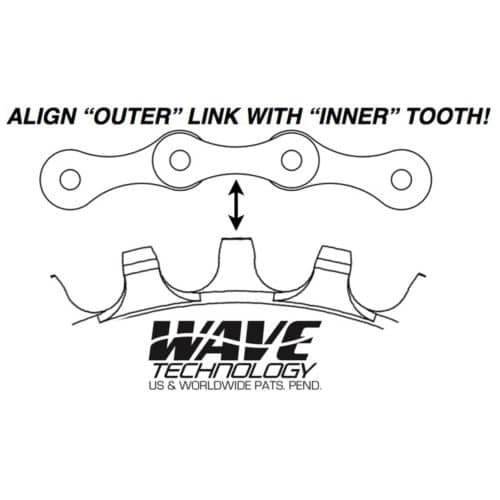 For superior longevity and performance, we cold forge ours from 7075 T6 aluminum and hard anodize it for even more durability. 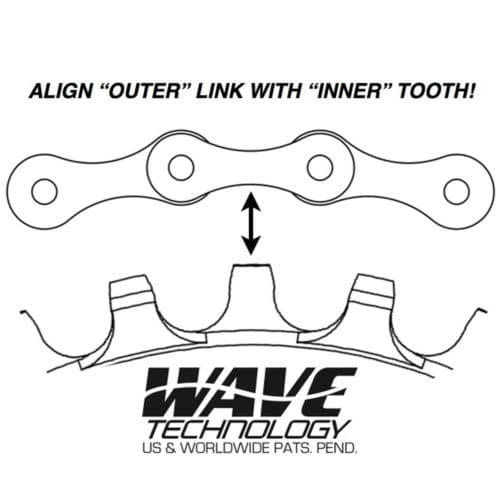 They also feature our famous LevaTime Shifting Technology, which boasts synchronized ramps and strategically placed shift pins for perfectly timed shifts every time.